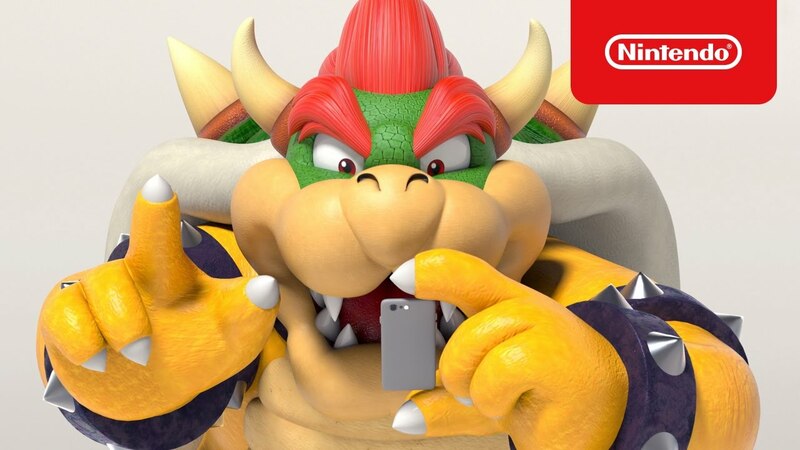 Per usual, Nintendo has updated its maintenance schedule once again. Fortunately things are looking light so far with only one session planned for Switch later tonight. More Nintendo maintenance is planned over the next few days. 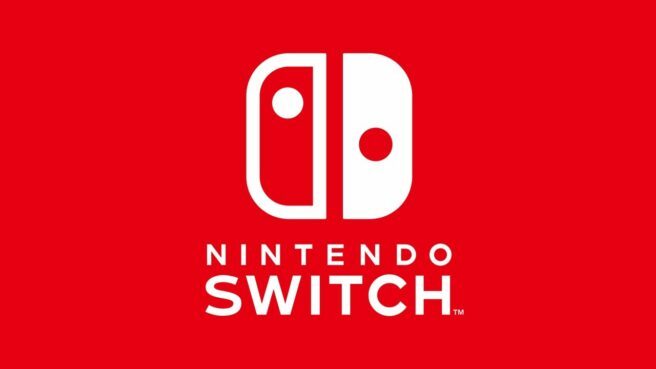 Currently, three sessions are lined up for Switch starting tomorrow. 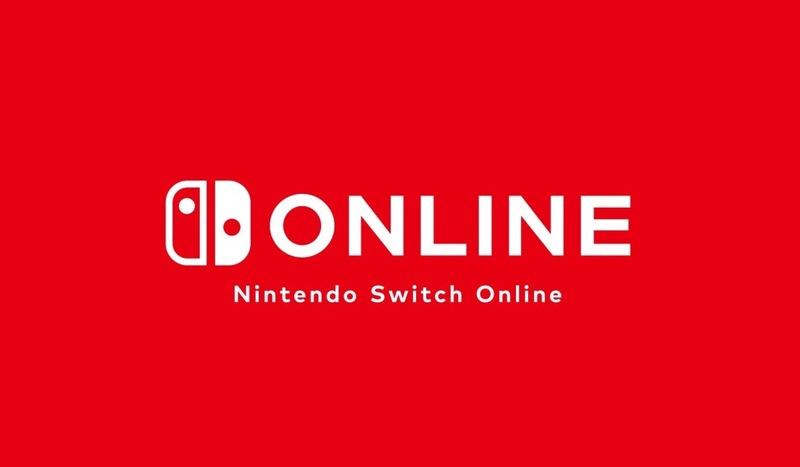 After updating its maintenance schedule for the coming week, Nintendo has four different sessions of downtime planned. Splatoon 2 will be impacted tonight, and Switch overall has three windows planned within the next few days. Nintendo has updated its maintenance schedule for the coming week once again. Currently, a Switch-specific session is planned as well as for Switch Parental Controls. 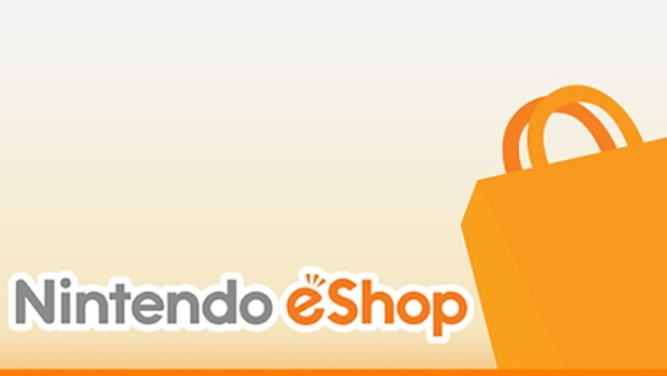 Nintendo has started to update its maintenance schedule for the coming week. Fortunately, only one session is planned thus far, and it should be over after tonight.